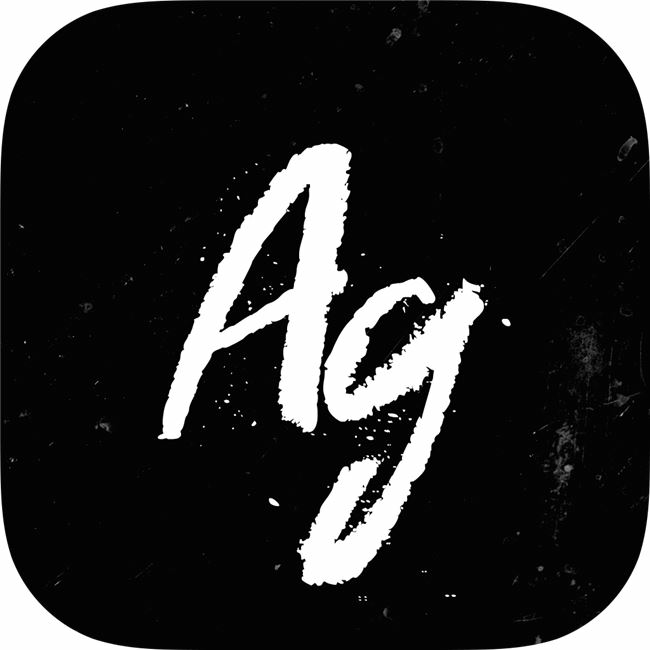 Argentum Camera is a black & white camera app that lets you capture high quality black & white images fast and easy, without any distractions. We wanted you to be able to focus on the subject and composition of your shots so we simplified the interface to the absolute basics. Argentum only offers six filters, each of them inspired by one of the iconic photographers, such as Ansel Adams, Henri Cartier-Bresson or Irving Penn. Argentum’s real-time processing shows you immediately how every filter changes the scene, so what you see through the viewfinder is exactly what will be saved to your Camera Roll. No complicated adjustments, no need for post-processing, no selfies. Argentum Camera focuses solely on inspiring you to capture the moments you witness there and then.